Episode 58: Chef Hannah Burchfield of Premier Palate! 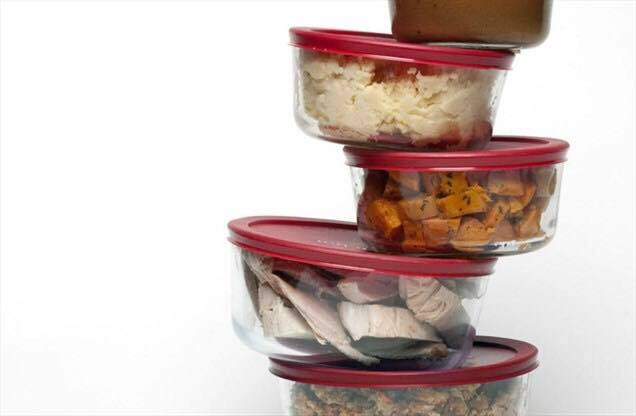 Meal prep that is convenient, healthy, and delicious…and you don’t have to do the dishes! The “Perfect Meal Formula”!